What makes this book enjoyable is Geoff's very accessible and irreverent style. His assissination of long held theories of effective selling are amusing and in many cases spot on; illustrating his points with the hypotetical sale of a tank to Genghis Khan being a notable example. His observations on creating your own style, being attentive and responsive to the situation rather than rely on learning techniques rote style is refreshing. 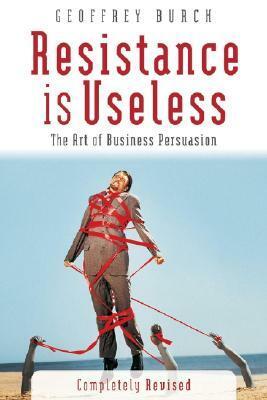 That said, like most books on the subject of sales it does seem like a lot of it has been said before and boils down to common sense or maybe I've read too many on the subject already!